This is a 12V normally closed solenoid valve with no polarity distinction. It is normally closed until powered on. 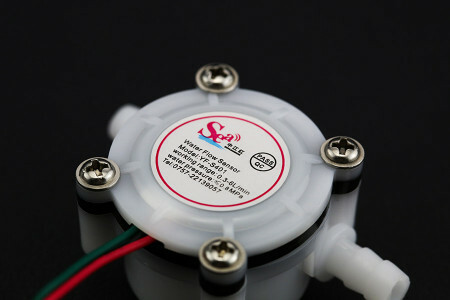 You can implement real-time water flow control with our water flow sensor. 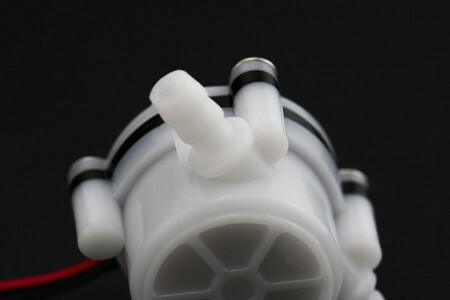 It can be widely used in automatic agriculture, fisheries and other projects that require water flow control. The direction of value terminals can be adjusted according to demand. The unit has stable performance, reliable quality, high sensitivity and other advantages. 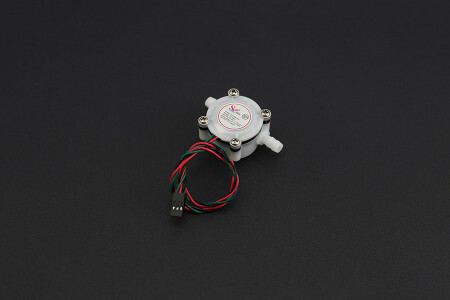 The product has a protection index of IP00 and can withstand 2.0 Mpa static pressure. A high quality stainless steel spring and material give it a lifetime of no less than 200000 cycles (If used 100 times per day, this will allow for more than five years of life).